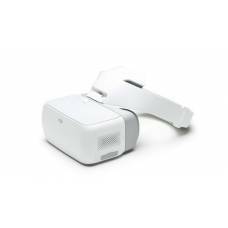 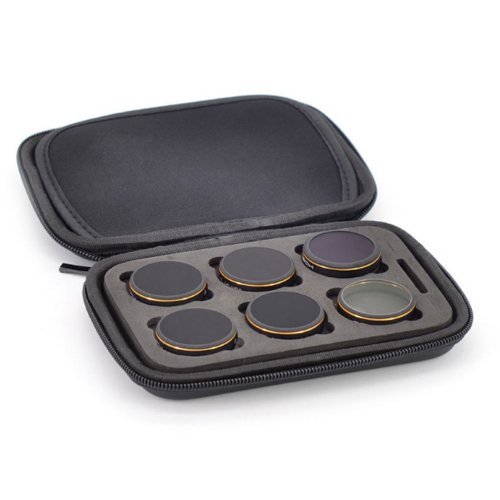 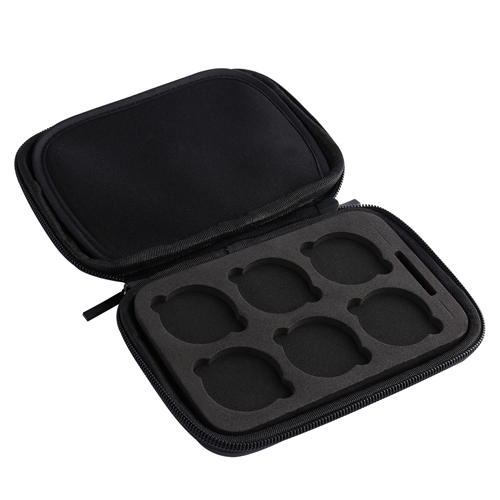 This black soft to the touch Lens Filter Case from PGYTECH for DJI Phantom series is the perfect carrying solution for your gimbal filters. 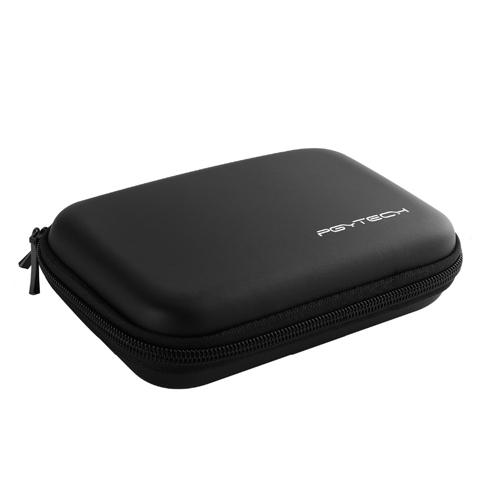 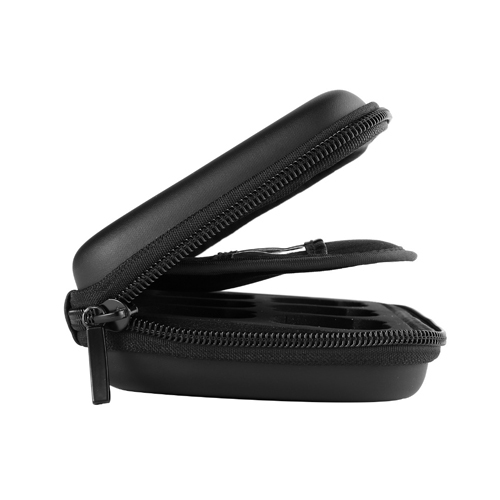 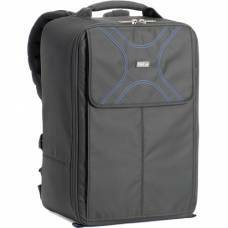 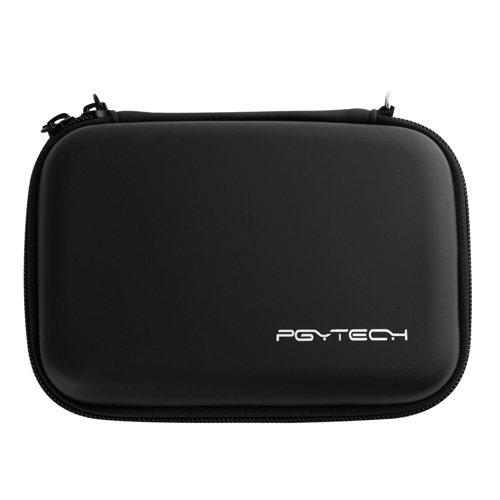 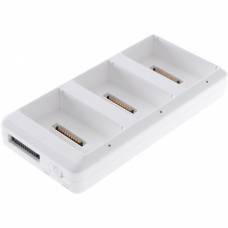 This case has storage available for six filters with SD card slots and includes a cleaning cloth and lanyard for easy carrying. 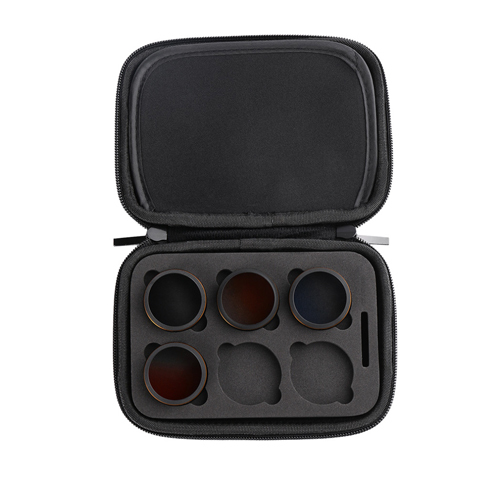 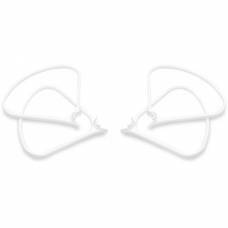 Easy and secure storage for your filters that will prevent damage or that you lose them on an adventure.